out other recipes below and let us know what you think! Cherry you can find these on our website here. Ours are lightly sweetened and always plump. Another alternative are tart cherries infused with apple juice concentrate if you wish to have fewer refined sugars and you can find those here. 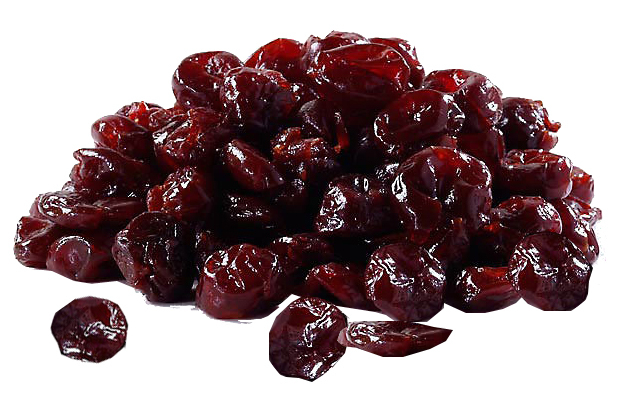 Finally, we have a newer dried tart cherry. These cherries are dark tarts called Balaton Cherries. They have a great flavor, and are to me somewhere between sweet cherries and tart cherries. Try them out and you won't be disappointed. You can find them here. Thanks for this collection. I look forward to trying several of these recipes! You're very welcome, Pat! Enjoy!